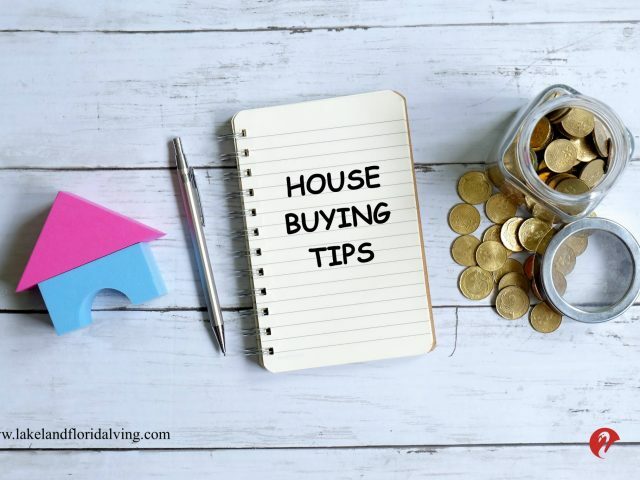 How Much Can You Afford on Your Lakeland Fl Home? 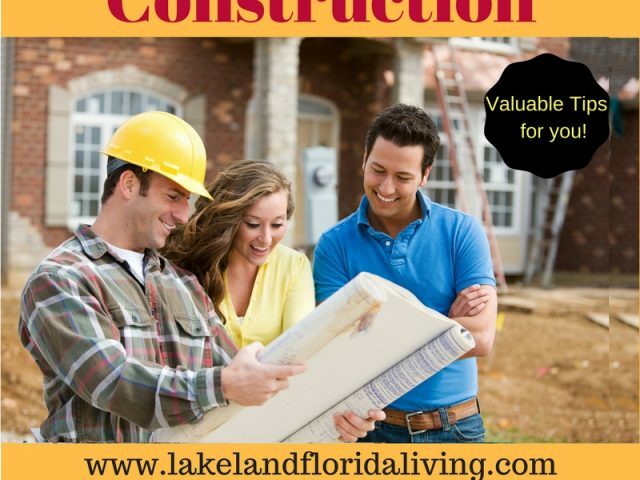 What Can a Full Service Lakeland FL Real Estate Agent Do for Homebuyers? Is It Time to Buy Your Own Home in Lakeland Florida?